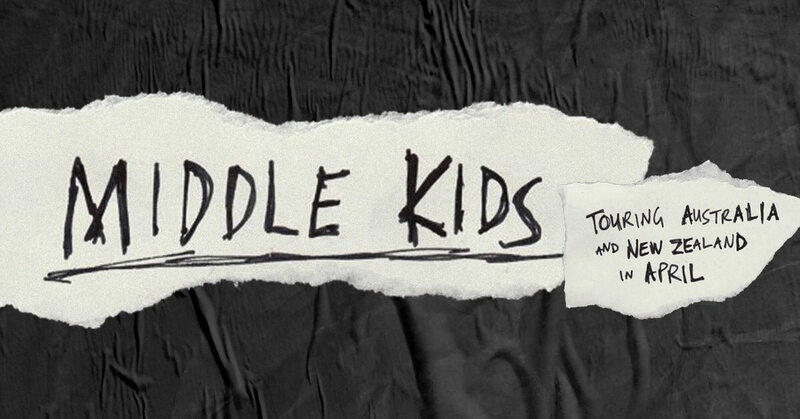 After performing last month in Australia and New Zealand very own Indie summer camp, Laneway, Middle Kids are hitting the road once again in April. This time the band is headlining inside venues, so everyones safe from that post-Laneway sunburn. So don’t miss out on the chance to see them in a city near you this time around!